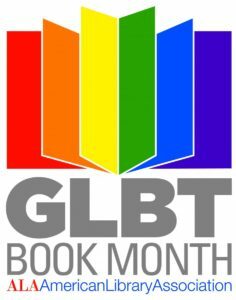 June is the American Library Association’s GLBT Book Month, a nationwide celebration of the authors and writings that reflect the lives and experiences of the gay, lesbian, bisexual, and transgender community. Each week this month, one of our librarians or archivists will post about library resources for researchers and readers in the GSU community who want to dig into our rich and diverse GLBT collections. GSU Library is proud to support GLBT research and reading this month and every month.